The total size of our dedicated transit cargo warehouse area is up to 10 368 square meters under roof and the local warehousing is up to 10 000 meter squares. In total IBLT has up to 20 126 meter squares and 130 000 squares meters total area. 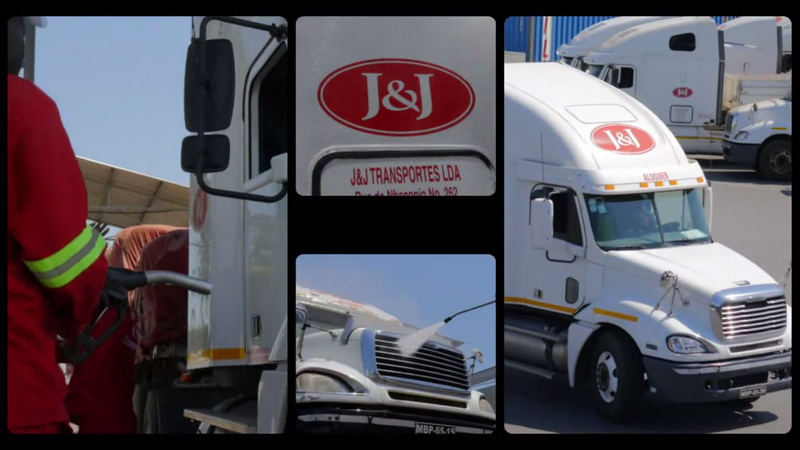 The J & J group will be a leading transport and logistics provider. Through experience, development and innovation we strive to deliver a superior service, and in partnership with our customers continue to expand our scope and reach to ensure sustained profitable growth. We are able to handle certain dangerous goods on request. For us to evaluate the feasibility of handling the cargo, please provide us with all details as per the International Maritime Dangerous Goods (IMDG) Code such as the IMO class, UN Number and Packing Group. IBLT&S is also capable of handling OOG goods. Please inform us in detail about the dimensions (length x width x height), cargo weight (in metric tons) and the services required. 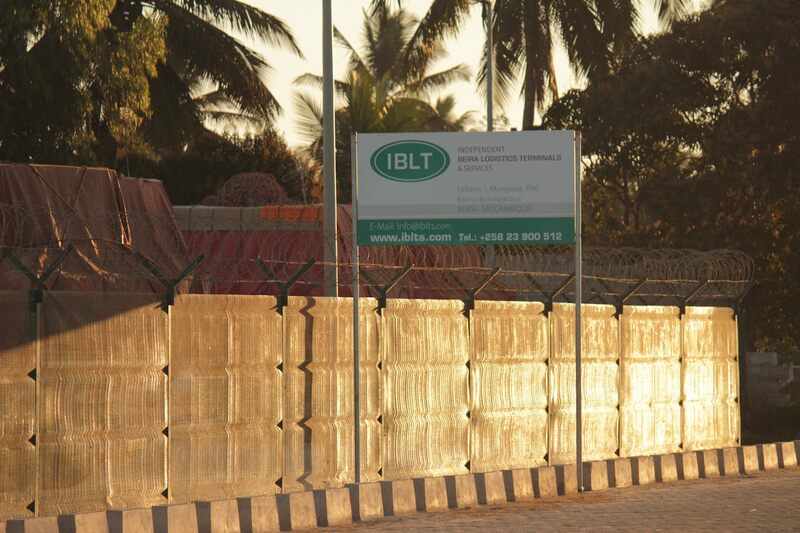 IBLT&S is the first dry port purpose-built to support companies importing and exporting containerised cargo through the port of Beira. 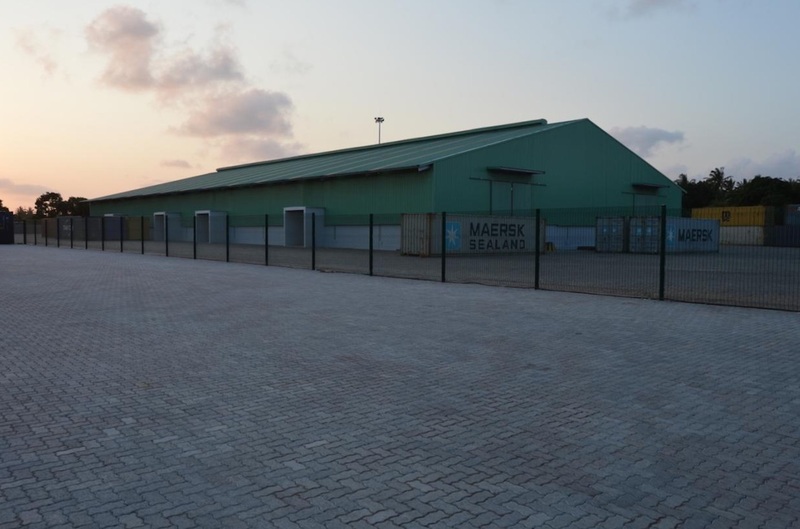 Our modern and fully equipped Inland Container Depot (ICD) went live Beira’s Manga area in August 2013. IBLT&S is one of the J&J Group of Companies. 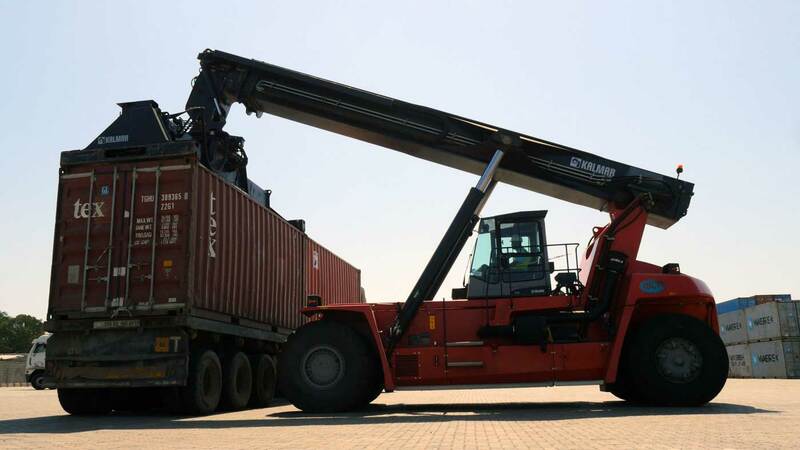 Our services form part of the full logistics solution provided by the J&J Africa Group for all freight moving on the Beira Corridor. We take care of your cargo and accompanying documents in ports, customs offices, warehouses. We optimize the process for minimal cost at the specified time. The Beira corridor provides several advantages if you are shipping to Zambia, Zimbabwe, Malawi or the Eastern DRC. We are proud of our humble beginnings and it has shaped our organization profoundly. Here is a brief introduction of our company.